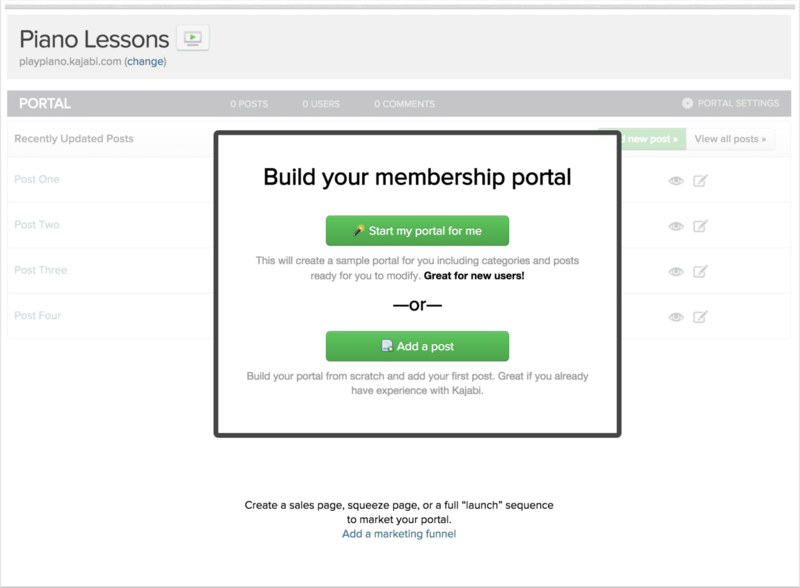 In this week's review of how other SaaS (software as a service) products are onboarding new customers, we're going to check out Kajabi - a SaaS for building online courses, membership sites, and information products. 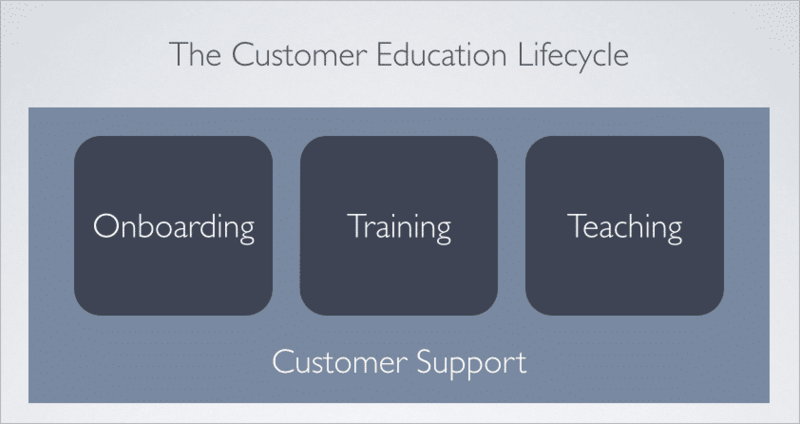 Customer education is an important component in improving customer retention, product adoption and customer support. At the same time, as many businesses move to SaaS models, traditional training models are breaking. Doing an onsite training for a new product implementation is becoming less and less practical.